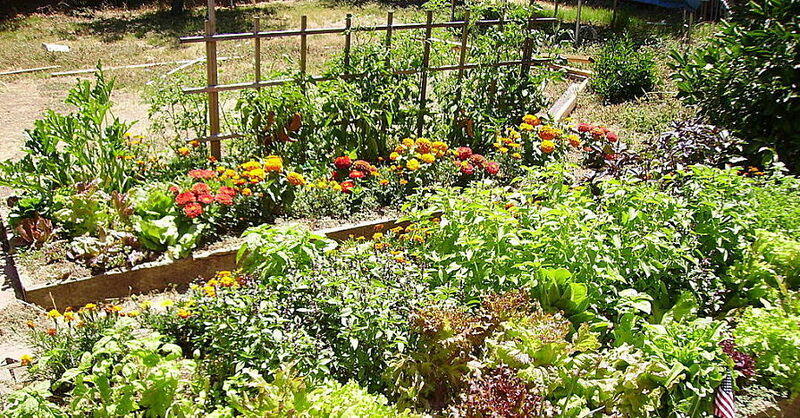 For homeowners and renters alike, mowing the lawn is a normal part of life. Though lawn mower safety is something that may be taken for granted, it is still of the utmost importance. Here are four quick tips to keep you safe, whether you’re mowing your lawn or performing repairs on your machine. For owners of both push and riding mowers, it’s essential to bear in mind that you’re handling a heavy piece of machinery that includes a powerful engine and sharp, spinning blade. Before starting, you should survey your yard for any obstacles, such as loose rocks, branches and debris that could be struck by the blades and ejected at high speeds. Make sure to wear proper attire, including long pants, close-toed shoes, safety glasses and earplugs. Mower mufflers are typically only a few inches in length, and you’ll likely be standing immediately behind or sitting on top of the engine. Protecting your ears and eyes is essential. 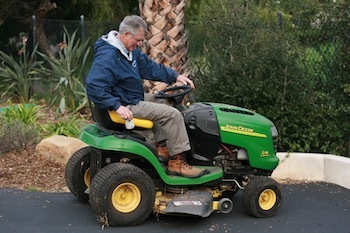 It happens to the best of us: you’re mowing along when your engine starts to sputter and stalls out completely. You’ve run out of gas. Most of us would go back to the shed, grab a gas can and pour more fuel in; some of us may even refuel with the engine running before it runs out, not realizing the problems that can cause. It is important to use a funnel when refueling your mower to avoid spilling gasoline. Always make sure to shut off your engine and allow it to cool down before adding more gas. Although the chances are slim, the heat from the engine could ignite fumes from the gas can or tank and start a fire, putting you at serious risk of injury. It’s very possible that in your rounds, you’ll end up hitting a hidden rock, clipping the edging on your garden or even mowing over an errant baseball the neighbors’ son didn’t retrieve. These types of objects can damage the blade of your mower, get tangled up in its blade adapter or damage the deflector shield on their way out of the mowing deck. 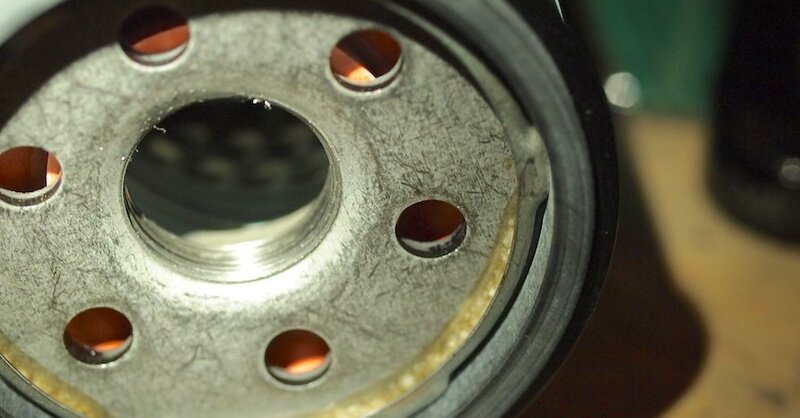 If you hit something while mowing, shut the engine off immediately, wait for it to cool before inspecting the damage and consult your local NAPA-affiliated repair shop before beginning any repair work on your own. Always disconnect (or better remove) the spark plug when working on your mower to prevent an accidental start-up. When working with or removing the blades on your mower for repair, wrap them with shop rags or towels to avoid any possible injury. Remember that, while the metal components of the engine may feel cool to the touch, the oil inside the engine could still be quite hot. 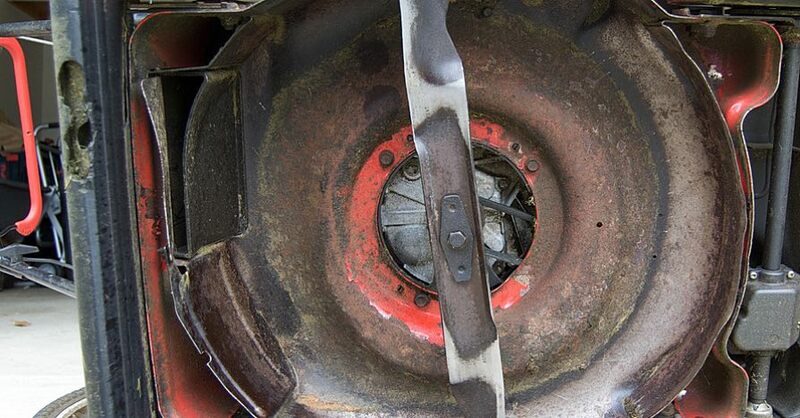 If you need to turn your mower on its side to perform a repair, wrap the muffler with a shop rag and put a drain pan beneath it to protect you from any hot oil that could work its way around the piston and through the exhaust. 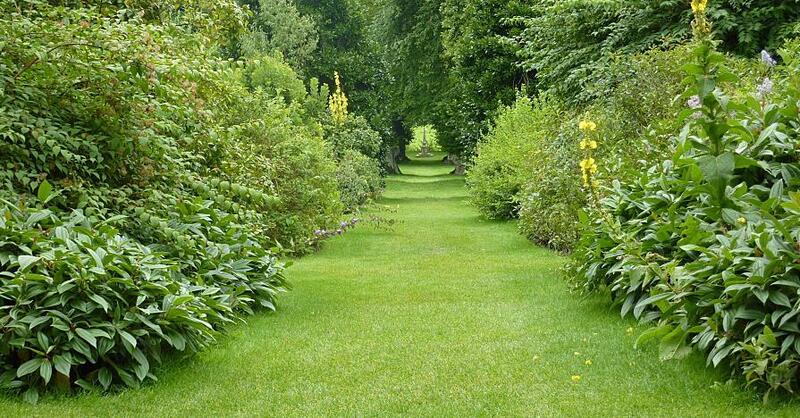 If there’s one thing that many people have in common, it’s that we need to mow our lawns eventually. 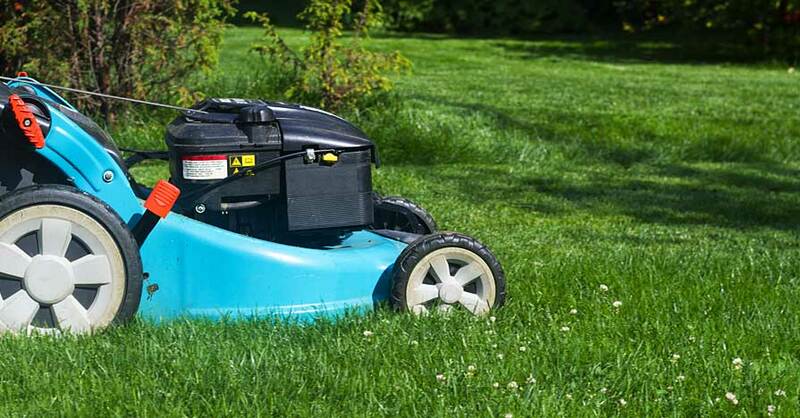 Remembering these simple lawn mower safety tips before you mow or perform repairs will keep you safe and ensure that your mower enjoys a long, healthy life. Check out all the lawn & garden products available on NAPA Online or trust one of our 16,000 NAPA AutoCare locations for routine maintenance and repairs. For more information on lawn mower safety, chat with a knowledgeable expert at your local NAPA AUTO PARTS store.